The human factor is considered to be one of the most vital components in the cybersecurity industry and fostering it at an early stage, will yield a more secured business environment. Human skills coupled with machine learning and artificial intelligence will form the ultimate weapon to combat next generation threats. 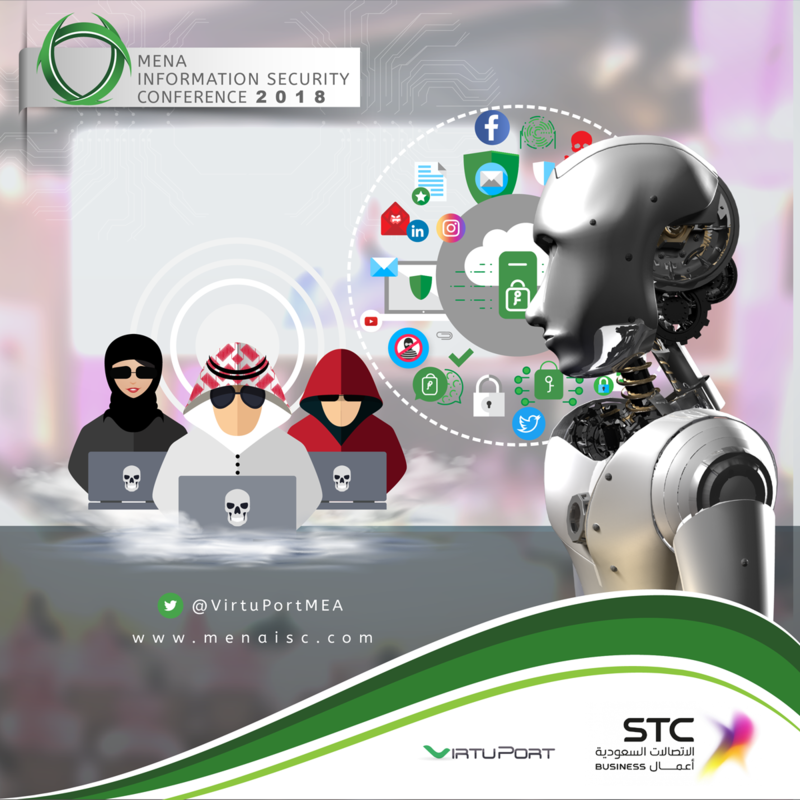 According to Symantec, a cybersecurity and software company, there are a lot of efforts being made within different fields in Saudi Arabia to have proactive and comprehensive information security frameworks to accommodate disruptive digital technologies like artificial intelligence. For example, several authorities are all working in their relevant sectors to ensure that all technologies are covered to ensure no gaps or overlaps happen and this hard work needs to continue and become part of the usual business process for all industries. However, humans are still the weakest link in the information security chain. The challenge is in finding and retaining highly skilled information security practitioners and keeping the momentum on information security awareness and enablement for end users. Experts at Symantec explained that the best ways to support the Saudi Youth within the sector is to Continue investing in Saudi youth at the earliest possible stages in schools and universities, injecting more content on information security into the Saudi education programs and to encourage investors and security partners from abroad to come and build local centers of excellence in Saudi Arabia to absorb Saudi talent and shape them toward the market trends. Tripwire, a leading provider of integrity assurance solutions, said that combining AI-powered malware detection with Tripwire’s own file integrity monitoring (FIM), security teams can act more quickly against known or advanced threats. The technology works in real time for continuous protection, and identifies all malicious changes made by an attacker to speed remediation. Today’s cyber threats are more prevalent than ever and the Kingdom’s efforts to host and foster thought leading platforms and conference for the purpose of knowledge share and to refine the cybersecurity infrastructure.